Experience the difference of MeaganEllise Lashes! All Mink Lash sets come with their own box for safe keeping and re-use. Long and Luscious! 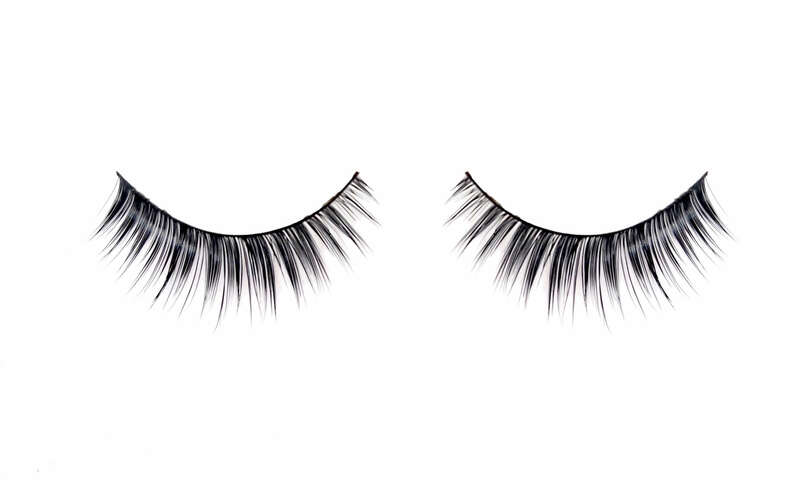 These signature mink false lashes have been designed to give an eye catching textural look. 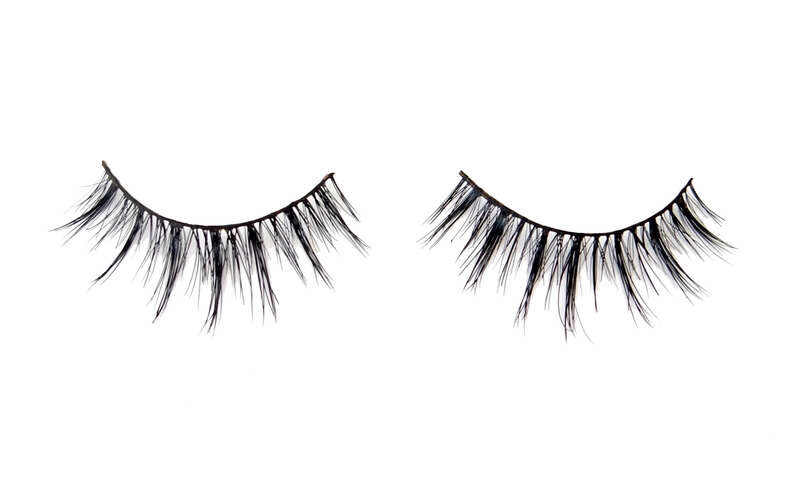 Make heads turn with the length and lustre of these eyelashes. MeaganEllise Signature style are the ultimate glamour lashes. Why MeaganEllise Mink Faux Lashes? 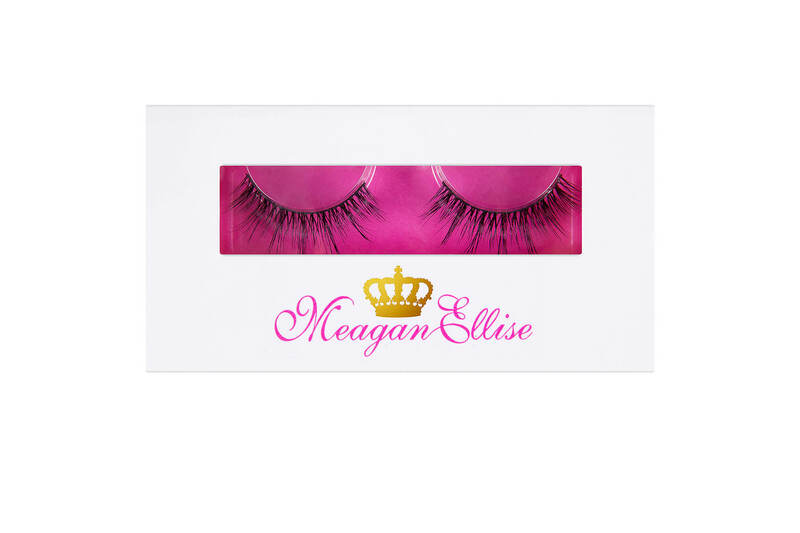 MeaganEllise Mink Lashes are all handmade, cruelty free with 100% real mink fur. 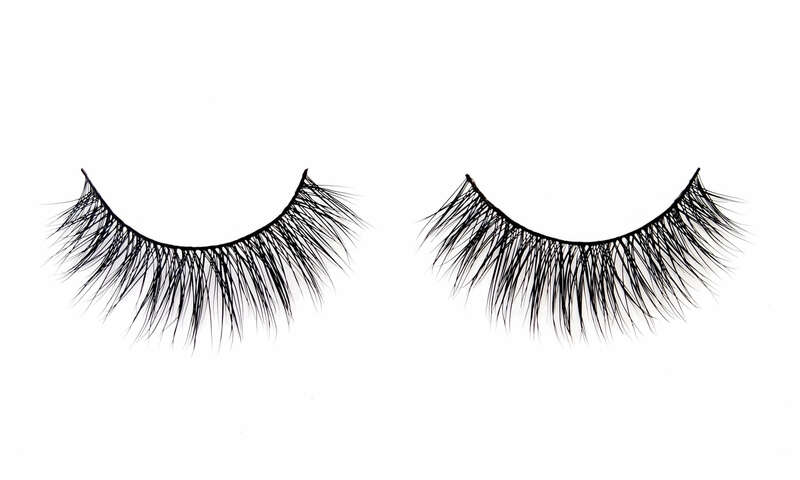 Our mink fur is extremely lightweight and durable, this is what makes wearing our lashes so comfortable. 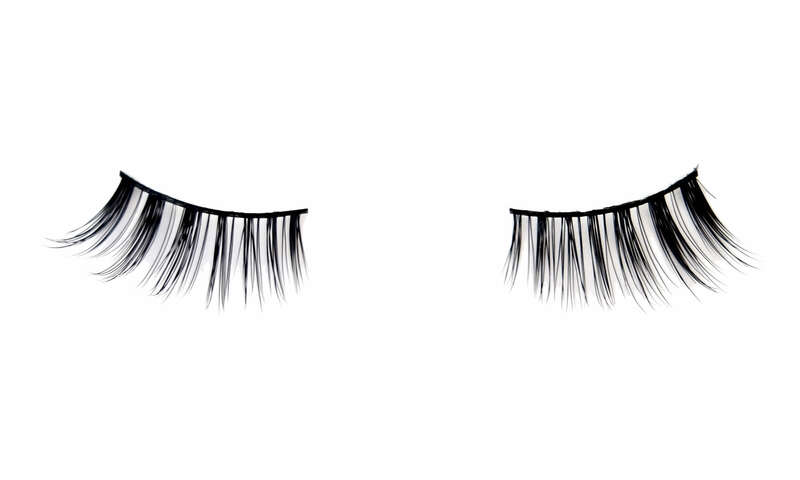 The quality and durability of our lashes will ensure you get the most wears out of them. They are strong and RE-USEABLE with up to 25 wears! All MeaganEllise Mink Faux Lashes come with their very own glam box, so you can keep your lashes protected in-between outings! 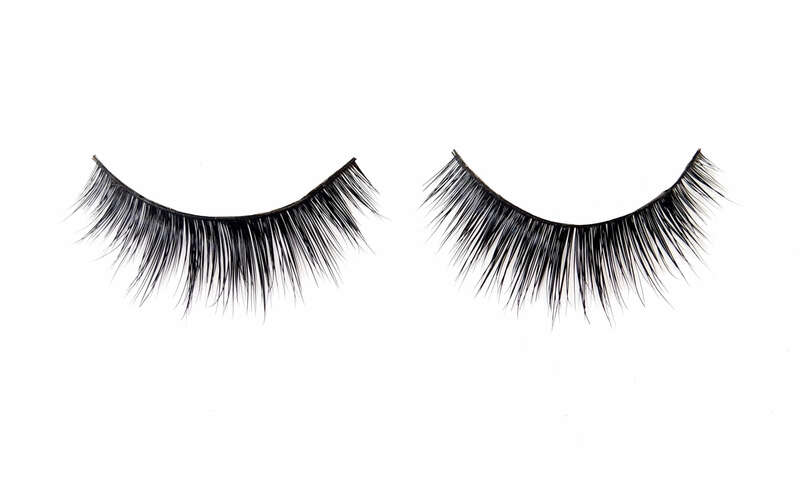 Applying our mink lashes is a cinch, with their soft, flexible, slim line base design. You will be able to achieve the most glamorous, yet natural looks with all our varying styles. LOVEEEEEE LOVE LOVE my MeaganEllise Lashes! At first I was a little skeptical, I doubted anyone could provide lashes that feel so light that it feels like you’re wearing nothing. Nor could they provide a lash that didn’t come unglued half way through your day. But much to my delight – my MeaganEllise Lashes lived up to all their promises. 16 hours in, and they hadnt budged! I’m a mum of 2 young kids, so time to worry about myself is of the essence but it only takes an extra 2 minutes in my morning routine to apply lashes that give me confidence all day long. Every one comments on how lovely they are. I’m a customer for life! The Signature lashes are hands down my favourite lashes. Of all time. Ever. They are super comfortable and look amazing. I’ve had over 30 wears with one pair!!!! Oh and the lash glue is pretty bomb too! We create only the best in luxury beauty, false eyelash products and accessories. All our faux eyelash products are of the highest quality and cruelty free with added pretty and pamper for all who wish to showcase their inner beauty with confidence. The MeaganEllise Lashes range has been designed to suit all of our beauty lovers, from false eyelash beginners, through to avid lash lovers and experts throughout Australia and the World. Day or night glam, MeaganEllise will become your go-to beauty friend.